The 13th G20 summit, organized in Buenos Aires, Argentina from November 30 to December 1, 2018, has put forth three agenda priorities for the G20 dialogue: the future of work, infrastructure for development and a sustainable food future. A number of G20 countries have said they focus on the regulation of cryptocurrencies at this summit. Much of the attention at the G20 summit is focused on the sidelines, rather than the main events. It is there that U.S. President Donald Trump will meet Chinese President Xi Jinping, as the trade war between the two countries grows increasingly complicated. 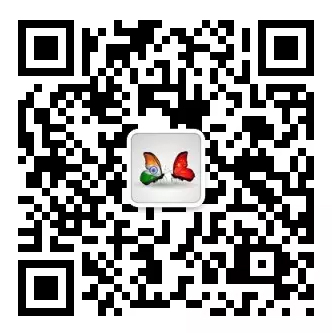 During Modi’s meeting with Chinese President Xi Jinping on the sidelines of the G20 summit, the two leaders concurred that there had been a perceptible improvement in bilateral relations, even as they looked to build on a thaw in ties after a standoff on the border last year. At the meeting, Modi and Xi discussed joint efforts to further enhance mutual trust and friendship between the two giant neighbors. Leaders of India, China and Russia called for reforming multilateral institutions, including the United Nations and the World Trade Organization, as they underscored the benefits of a multilateral trading system and an open world economy for global growth and prosperity during a trilateral meeting held after a gap of 12 years. “Excellent meeting of the RIC (Russia, India, China) Trilateral. 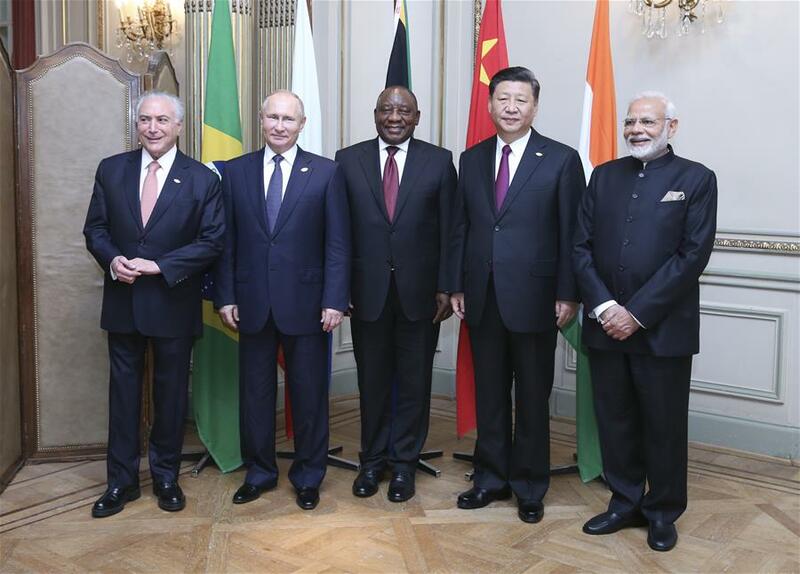 President Putin, President Xi Jinping and I discussed a wide range of subjects that would further cement the friendship between our nations and enhance world peace,” Modi said. Briefing the media about the RIC meeting, Indian Foreign Secretary Vijay Gokhale later said the trilateral talk was a “very positive meeting”. In a statement, the external affairs ministry said the three leaders agreed to have regular consultations to jointly promote international and regional peace and stability, to strengthen cooperation through BRICS, the Shanghai Cooperation Organization and the East Asia Summit (EAS) mechanisms, to address global challenges such as terrorism and climate change, and to encourage peaceful resolution of all differences. They also acknowledged the importance of cooperation in the RIC format and agreed to hold further such trilateral meetings on multilateral occasions. Another key meeting on the agenda is the one between U.S. President Donald Trump, Indian Prime Minister Narendra Modi and Japanese Prime Minister Shinzo Abe. They met on the sidelines of the summit for what was the first trilateral leaders’ meeting of the three countries to underline the common interests in a coherent Indo-Pacific strategic region. Trilateral coordination between India, the United States, and Japan has grown in recent years, most notably with the 2015 trilateralization of the U.S. Navy-Indian Navy Malabar naval exercise to include Japan’s Maritime Self-Defense. Along with Australia, these three nations comprise a quadrilateral group of like-minded democracies that have ramped up cooperation after a November 2017 working-level meeting in Manila, on the sidelines of the Association of Southeast Asian Nations’ summits. Since then, they have met two more times, including this month in Singapore, on the sidelines of the EAS. India, the U.S., and Japan organized their first ministerial-level trilateral meeting in 2011. While the U.S. and Japan are treaty allies, India has been a close strategic partner of both nations. While in 2008, India and Japan had issued a joint declaration on security cooperation, deepening their strategic and defense cooperation, India was declared “a major defense partner” by the U.S. in 2016. India, Japan and the U.S. discussed major issues of global and multilateral interests in their first trilateral meeting, with India underscoring its firm commitment to make the Indo-Pacific a region for shared economic growth. With the general elections coming up in 2019, this is a crucial time for the Modi government. With India also keen on further strengthening its cooperation with China, a fine balance will need to be achieved. The author is a retired senior professor of international trade.